Katia is a passionate AcroYogi, polyglot, global changemaker and world traveler. In her teaching, she creates a harmonious balance of strength and high energy, softness and elegance. She holds a Level I Certification from AcroYoga.org and has lived and played in over ten countries. This practice inspired a complete lifestyle change and opened a path of wellness, community building, travel, and a deeper connection with nature. 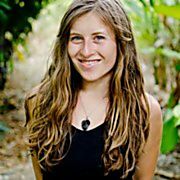 Katia is on the core team of NuMundo, a social impact tech startup connecting people with transformational experiences and impact centers offering AcroYoga, yoga, healing arts, permaculture. Katia has a background in dance, yoga, communication, and holds a Level I Certification in Reiki. 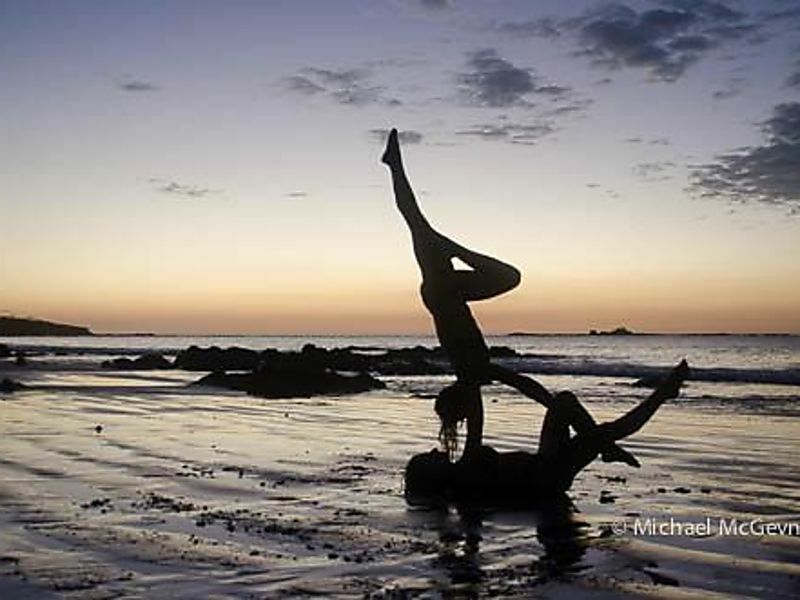 She speaks five languages fluently and loves sharing the magic of AcroYoga all over the world. Over the past four years, she has been an integral AcroYoga community-builder in Paris, Buenos Aires, New York, Chicago, Costa Rica and São Paulo. Katia believes AcroYoga creates profound physical, emotional and spiritual growth, all through loving kindness and playfulness. Join her for workshops at the Chicago AcroYoga Festival!